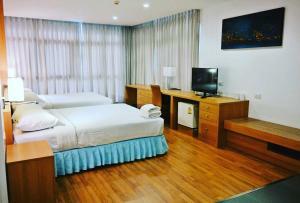 Just a 10-minute drive from Don Muang Airport , Ebina House offers well-furnished rooms with air conditioning and daily American breakfast. 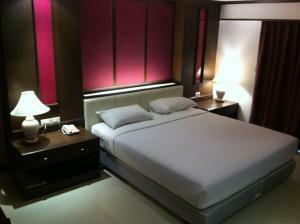 It features an outdoor pool, fitness centre and massage services. 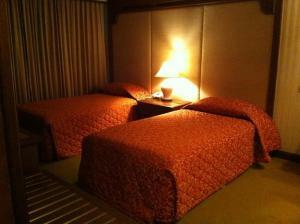 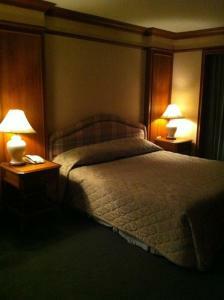 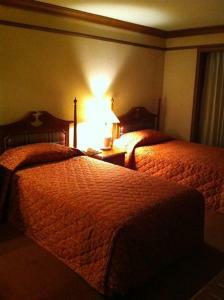 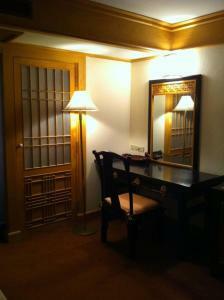 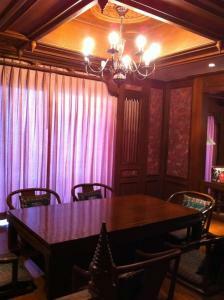 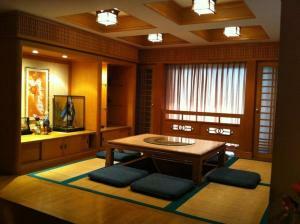 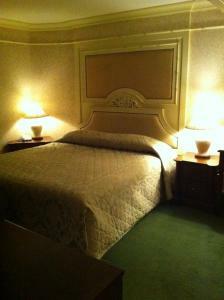 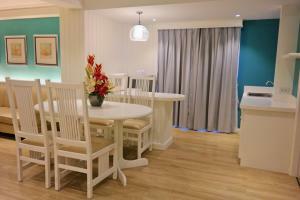 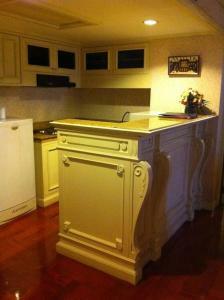 The air-conditioned rooms are decorated in classic wood interiors and warm colour schemes. 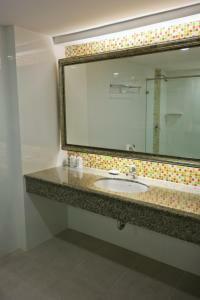 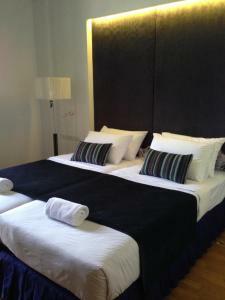 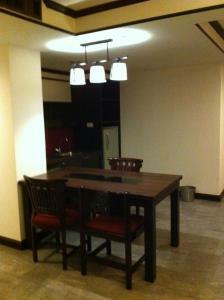 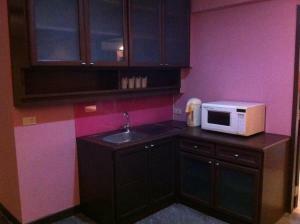 They are provided with a fridge, TV and a private bathroom with toiletries. 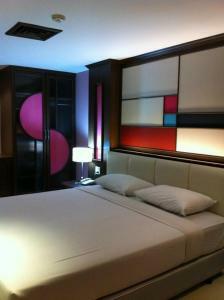 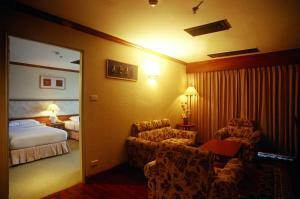 Ebina House Hotel is a 10-minute drive from the Central Ladprao and Major Ratchayothin shopping malls. 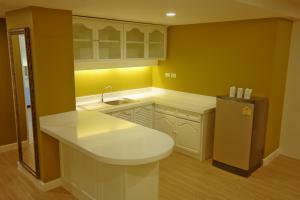 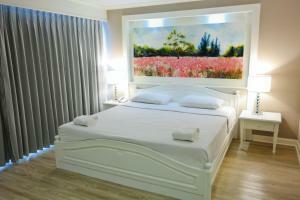 It is a 15-minute drive from Kasetsart University and has free parking. 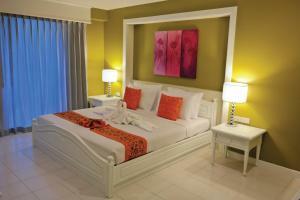 For leisure, guests can make use of the private billiards, karaoke and massage rooms. 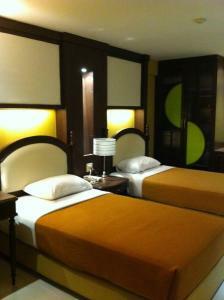 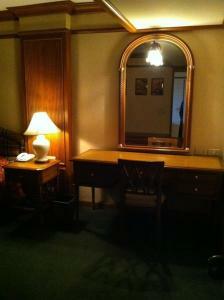 The hotel also has a mini theatre and laundry and shuttle services. 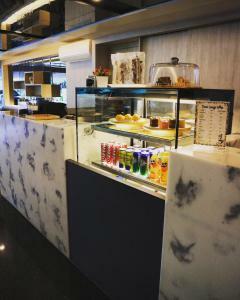 Featuring all-day dining and buffet breakfast, Ebina Coffee House offers varied menus of Thai, Chinese and Western dishes. 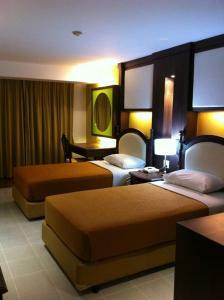 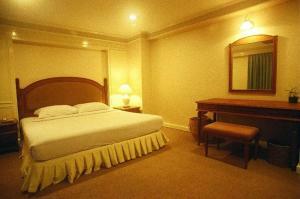 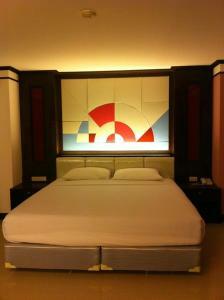 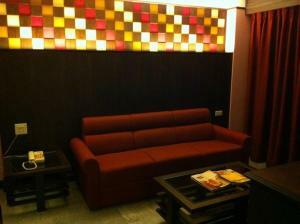 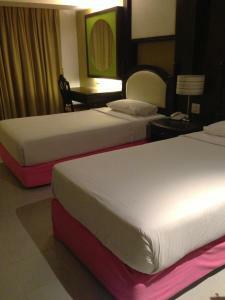 This spacious room offers warm-coloured interiors, air conditioning and a TV. 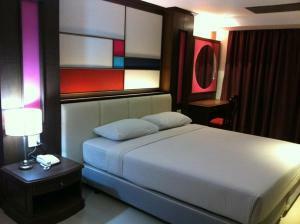 Rate: THB 1709.10 ... THB 3099.00; select dates below to get current rates. 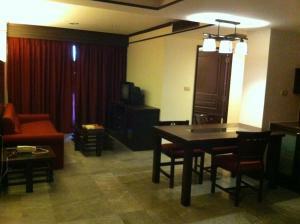 This spacious suite features wooden flooring, a separate lounge area with a comfy sofa set and a pantry.